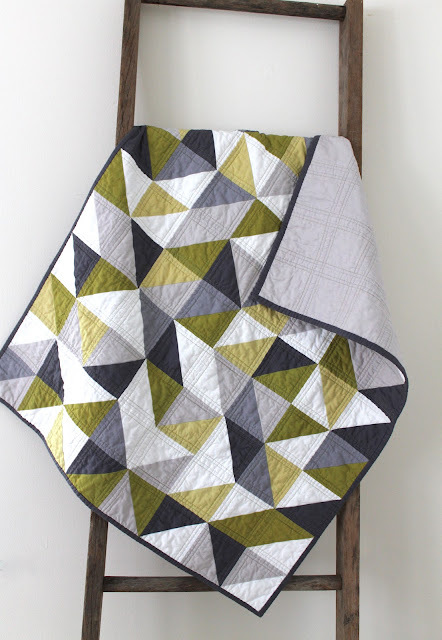 craftyblossom: grey and green geometric quilt. 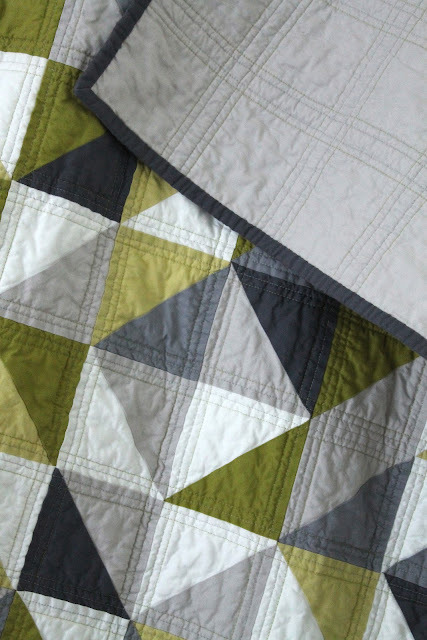 grey and green geometric quilt. Can you tell that I am loving this design? Love it! I was just thinking about doing something just like this. When I was in colorado, I came across a cool grey boulder with charcoal and green lichen. Random like value HSTs. Fabulous quilt! Love the pattern, the colors and the quilting! 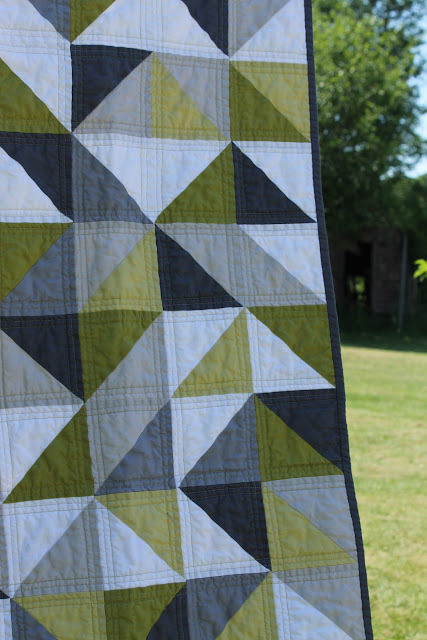 These colors are so perfect together...And I love the way you quilted all around the ditches in doubles. It makes the reverse of the quilt it's own geo.design. Love it! again with the perfect color combos!!! 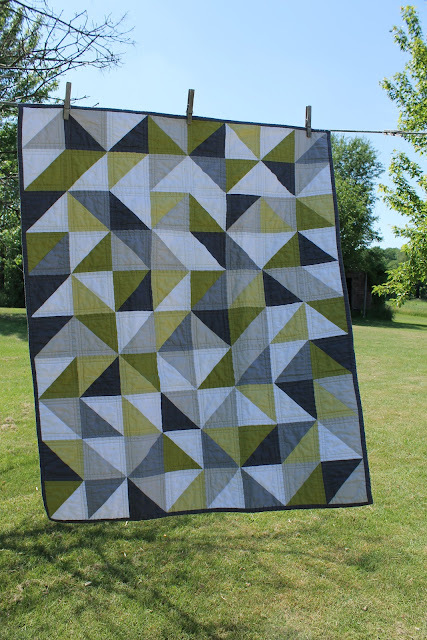 i am in love and in awe of your triangle quilts. love them each. this one is no exception as these colors are my favorites these days! Love your palette. Beautiful quilt. Did you say the squares are 5" ? Do you have directions to this? And where did you get your material? I love everything about it. I really need to make a quilt similar to yours. They always come out looking terrific. I love the colors that you choose. Any chance you remember which ones you used? i'm preparing to make a quilt for my son and he sent me your photo of this quilt. i'd love to make it. do you have any directions, or is this something you create on your own. I would love the pattern for this as well! Thank you for sharing! 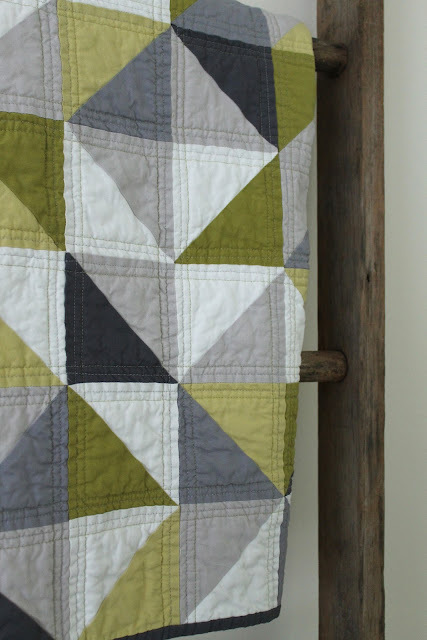 I stumbled upon this quilt on pinterest and followed the link to your page! You have so many beautiful quilts! This pattern in particular would be perfect for my next project I'm doing for my boyfriend. Did you have a pattern that you followed? Hi, how did you decide how to pair up the different colors and how to lay them out? Gorgeous quilt! Would you share where you got both tones of gray fabric? Hi! I love this quilt! Awesome job! Is there a pattern for it? I would love to know. Thanks! I too am a fan of this quilt! I want to make a similar one in queen size for a wedding gift. Interested to know your square size and how you did your random pairing. mamaspark@gmail.com THANKS!!! I truly admire your work. I hope some day to quilt as passionately as you! Would you mind sharing the pattern for this quilt? Is there a pattern for this quilt? My son loves it and I would like to make it for him. Thanks! My email is julieannlong@gmail.com. I love this quilt!!! I am new to quilting. I want to make this quilt for my son in a queen size. 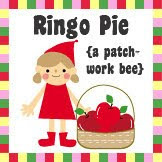 Could you please share the pattern with me? I would also appreciate any tips and instructions you could provide. I would LOVE to do this! Is there a pattern somewhere?